Intercap presents SEALVER 925, the most innovative closure on the market. 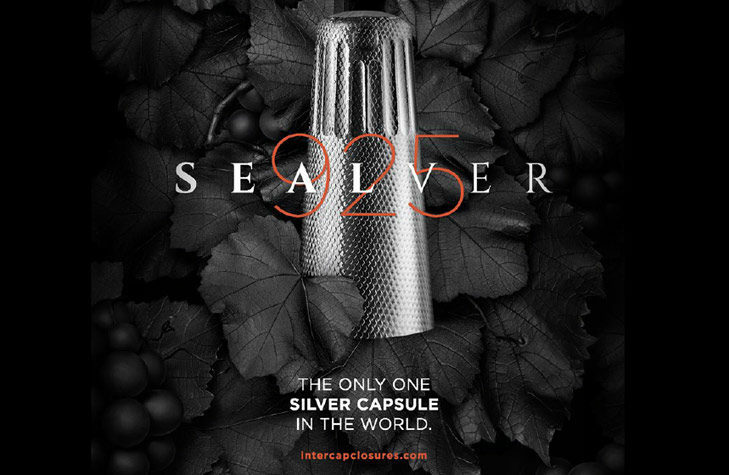 SEALVER 925 is the first and the only capsule in the World to be realized in SILVER 925. Designed to make your bottles precious. Intercap presents BISTRA PRINTING: the new printing system which overtakes the limits of rotogravure printing, allowing to customize your closures without limits.